This is the best bar that Rage Fitness makes. 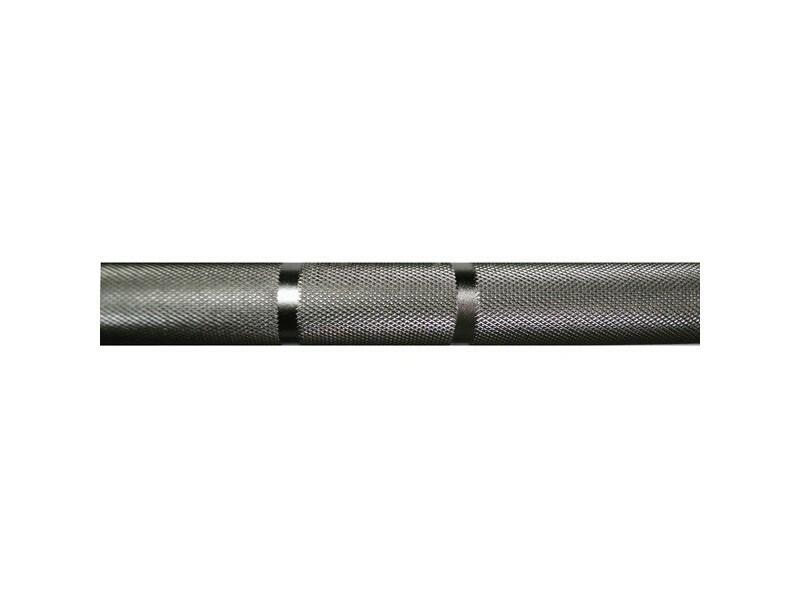 It's made to withstand any kind of lifting regimen but is particularly suited for heavy olympic lifts. Hard Chrome sleeves - The sleeves are now made with hard chrome to better withstand the abrasion of weight plates sliding on and off. Tight 28mm Diameter - Reduced down from 28.5mm for the best pulling grip. 216,000 PSI Tensile Strength - Way up from 155,000 PSI to make an extremely strong bar on par with anything on the market today. 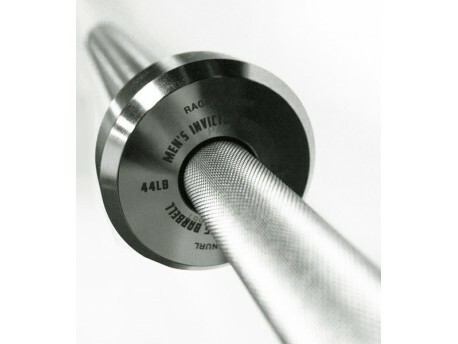 Dual Knurl Marks - IWF and IPF spaced rings to give you more guides to perfectly position your hands.